Since 2000, Heather Grey has been using her special flair in designing and decorating homes as well as boutique commercial spaces. A life-long romance with all things design, Heather graduated from North Carolina State University and immediately jumped into work with a design firm specializing in high-end homes in the Raleigh area. 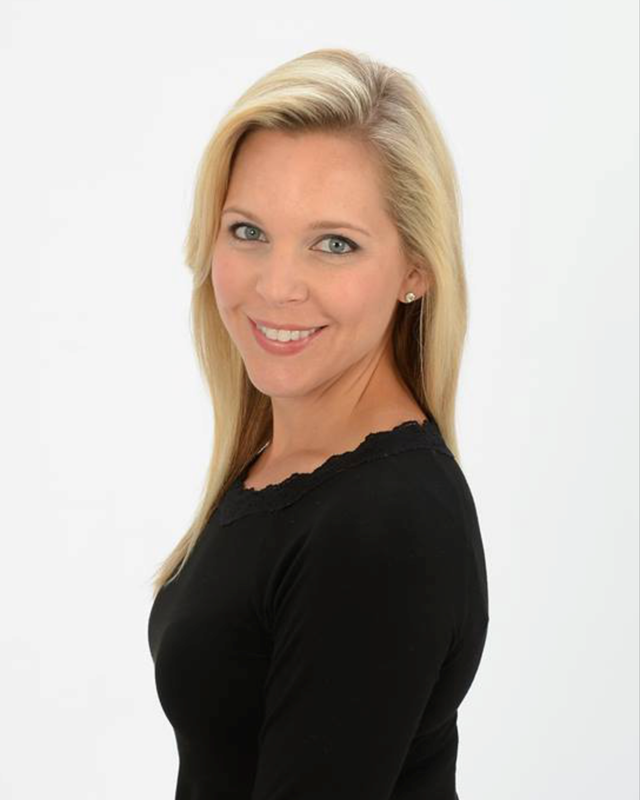 Heather relocated to Charlotte in 2005 to become a force in the growing Charlotte design scene. While her passion is building relationships with individual clients in helping them achieve their design goals, she has also partnered with Charlotte’s premier builder of custom homes, Linnane Homes. There, she strives to make design and selection of one’s new home a joyful and seamless process. This is what has made Heather one of the most sought after designers in metro Charlotte and beyond.